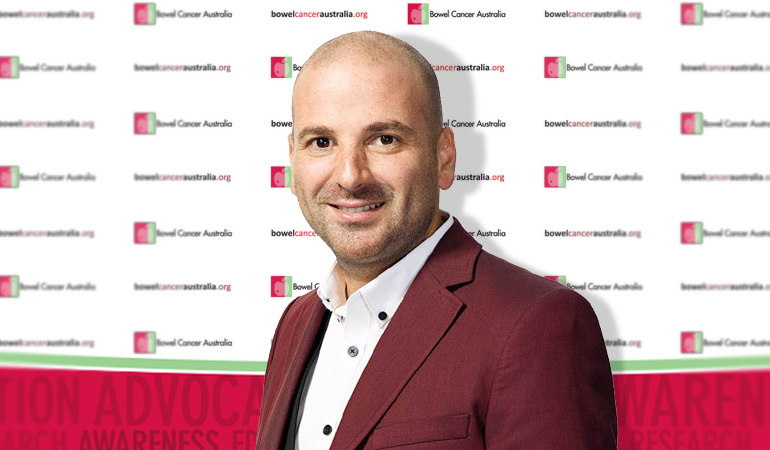 Celebrity chef George Calombaris is getting out of the kitchen to take on Australia's second biggest cancer killer, working together with Bowel Cancer Australia as an Ambassador. George will combine his culinary expertise and personal experience to highlight how healthy eating, lifestyle and awareness of family history can greatly reduce the risk of developing bowel cancer. George's father, Jim, has been diagnosed with bowel cancer twice – once when George was only 6 years old and again when he was 16. The second diagnosis was discovered through regular screening. "My dad is a bowel cancer survivor. His second diagnosis was a big turning point in my life and I want to share my family's experience as a way to motivate others to discuss their family history and know their bowel cancer risk." Bowel cancer is one of the most preventable, beatable and treatable of cancers, with many Australians dying because they are simply unaware of the risk and the need for screening. "It is this lack of awareness that I hope to change," Mr Calombaris said. "Dad's experience has taught me not to take life for granted and has given me a steely determination in life.  I want to use my experience in a positive way to get the message out that a healthy diet, lifestyle and awareness of family history can save lives." "I will never forget going with dad to the hospital for his chemotherapy. It drives me to always think positive."